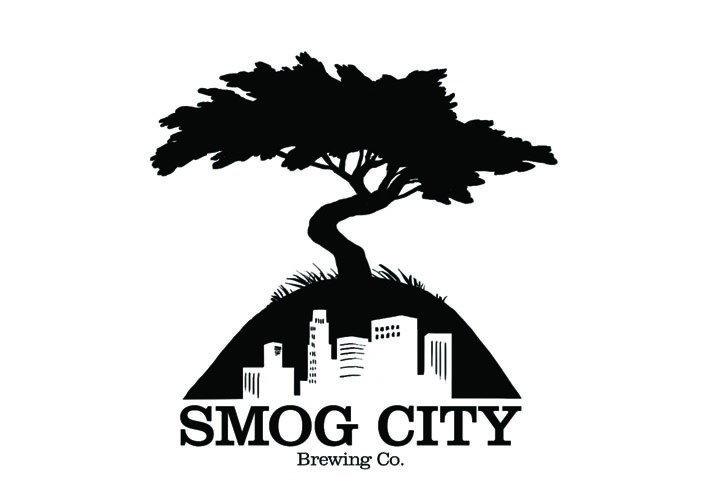 We still have plenty of space for the Monster Brew session at Smog City this Saturday, March 9th! But, we need a headcount BEFORE the event, so you must must make a reservation NOW if you want wort. 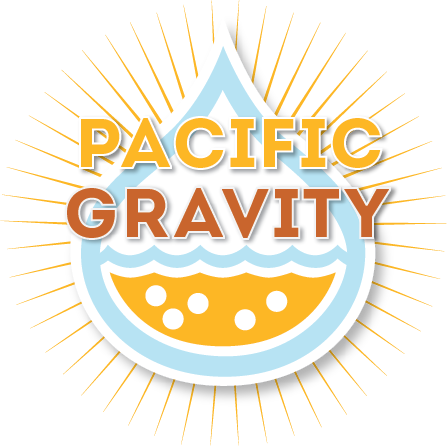 The cost will be $30 for each 5 gallons of wort. You can order several batches if you like. If possible, please pay in advance. 2) Drop a line to [email protected] saying how many batches you want. Payment will be due on brew day. We will accept payment at the Monster Brew; cash, check and credit card will be accepted. These past couple weeks have been such a wild ride and on behalf of the board I thank you all for coming along for the journey. We had a sold-out Monsterbrew with Smog City Brewing Company, Rives, Barbara, Tania and I ran a home brewed soda booth at Phantom Carriage’s first anniversary party, and we collected a TON of entries for our 2nd annual Los Angeles Belgian Brew Challenge; over 30% more than last year! 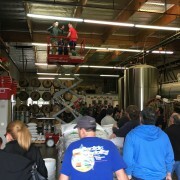 Also a quick reminder: Our March meeting is this Thursday (St. Patrick’s Day) at Culver City Home Brew Supply and I hope to see you there. In case you missed it, you can check out the photos that Lloyd and I took during the Monsterbrew with Smog City. They’re posted on our Facebook page and at the bottom of this post. Porter and Dan were great hosts as usual, fielding our questions and giving us all an inside look at how their brewery operates and what is coming up for them in the future. This year they even broke out the bbq and a slew of burgers and dogs for us to cook – Thanks again for running the burners Ian and Lloyd. So as I said earlier, our monthly meeting is coming up this Thursday the 17th. I’m trying to put together some St. Patty’s day food for it so if you feel like cooking a dish or if you have a connection for a bunch of Corned Beef and Cabbage DROP ME A LINE! Also, we need to borrow some coolers and tables for LABBC so if you have an extra please bring it to the meeting. Don’t forget to label them with your last name so we can get everything back to the rightful owner after the event. If you haven’t signed up to Steward or Judge and you’re interested, Thursday is a great time to volunteer. Just talk to Carl, he’ll get you set right up. Our style of the month is Irish and Stout beers and Jeff B. will be hosting the commercial tasting. If you’ve got a home brewed beer that fits the style, bring it out for the best of the meeting competition. As always, a $25 gift certificate to CCHBS is up for grabs. Also, don’t forget that we receive a special discount from the shop on club meeting nights so bring out your shopping lists! Finally, as Treasurer Tim pointed our last week: March is renewal time so please bring cash or a card to pay your dues. Looking forward to seeing you all Thursday night. http://pacificgravity.com/wp-content/uploads/2016/03/unnamed-9.jpg 816 1088 Michael Musgrave http://pacificgravity.com/wp-content/uploads/2015/01/pg_logo.png Michael Musgrave2016-03-14 20:22:252016-03-27 18:59:58Is it April yet?? !